Got Predators? Not for long! 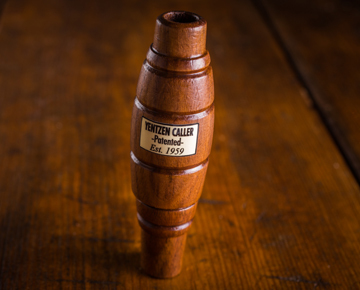 The Sure-Shot Predator Call will turn you into the master of predator calling over night. Attract Predators with the distressed sound of a trapped Rabbit. Designed in our poly body with true tone. Works great for Coyotes, Bobcats, Foxes, and Wolves. And compliments electronic callers by dispersing a different sound every time it is used, keeping them guessing!